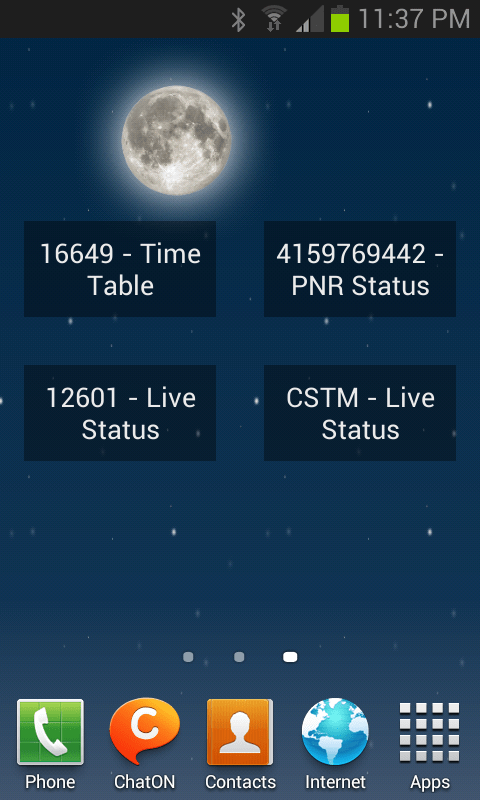 With these widgets added to the home screen, you will get one-touch, ultra-quick access to status and time tables. Another feature that will be available is offline caching of time tables, so that you can check the time table offline, esp while traveling. And yes, this will work even from a time table widget! Expected release date for ITS 5.4 is 11th February, 2014.